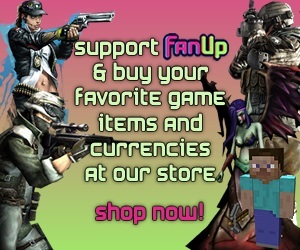 Somone Please Tell me How to get fanbucks, i just get fan coins. How do you glitch in Death Valey for a quick DV win? Do you think, there will be ever an European Clan War server?